Welcome to Goshen Family. It gives me an immense pleasure to be associated with Goshen as Managing Director of this renowned institution. 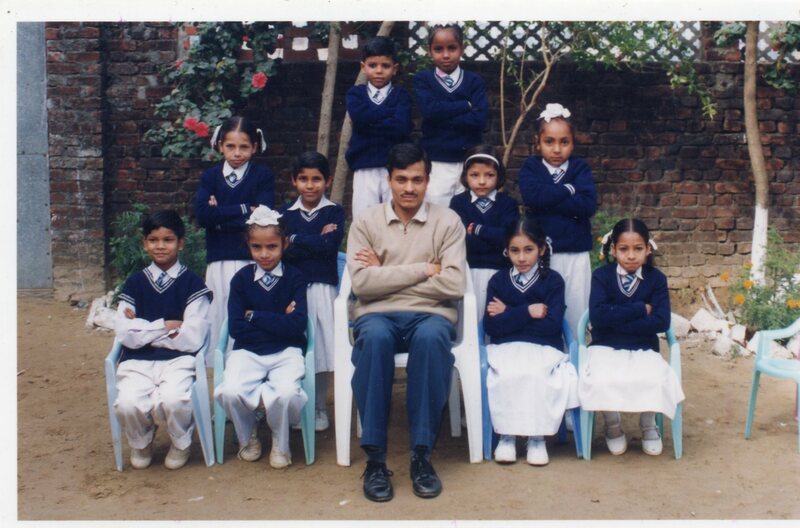 With grace of God starting with twenty-one students, five teaching and non-teaching staff on 28th June 1999; now we are 900+ with 45 teaching staff and non-teaching staff. 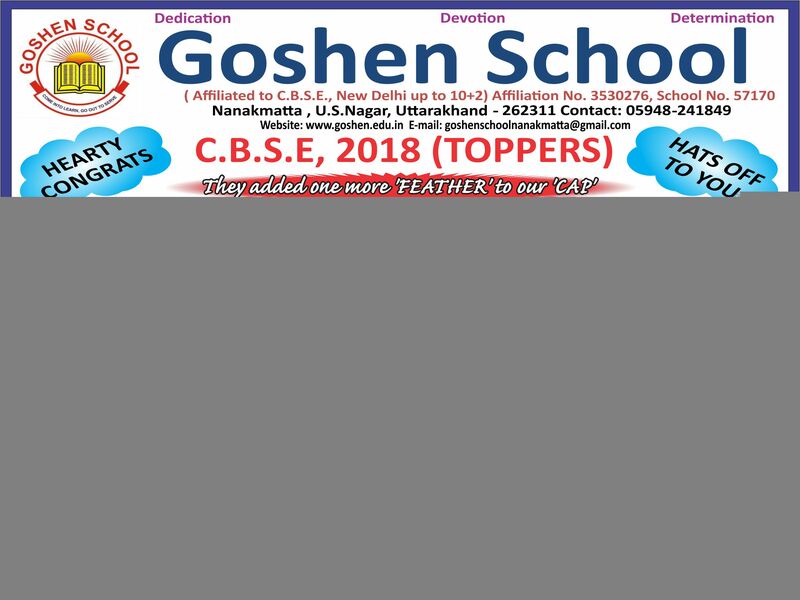 Since its founding in 1999, Goshen School is acclaimed for its outstanding contribution to teaching, personality development, service in nation building. 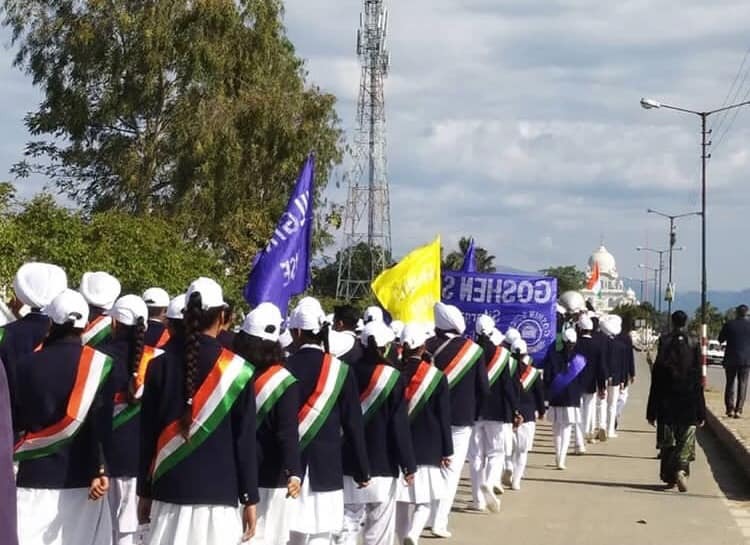 We endeavour to touch the lives of each student by inculcating prudence, efficiency, creativity and compassion to work for the betterment of the society. Our students form the core of our existence as an institution, and we want to give wings to their dreams. We expect them to be passionate about their dreams and make their family and society proud of their achievements. It is crucial for the parents to keep reminding their wards to remain focused on their education and to instil in them a sense of responsibility and care towards the concerns of fellow beings. It will give them strength and motivation to work hard for a greater cause in life. We pay our tribute to those who had been associated with the Goshen and seek to meet their expectations to take the school to greater heights. We are proud of our alumni and their achievements. We urge everyone to join us in fostering a healthy, peaceful and engrossing atmosphere at the school campus. We invite you to contribute actively and enrich Goshen with your intellectual resources, rich experiences and fruitful suggestions. To be invited to become the part of any good educational society is a privilege; Goshen School where education and nurturing of children is going to be world class is indeed both an opportunity and an honour. This is my firm believe that each child is special and unique while we appreciate and build upon their strengths, we need to be patient with their weaknesses, teaching them skills to help overcome and deal with them. At Goshen leadership is taught within the school’s curriculum. 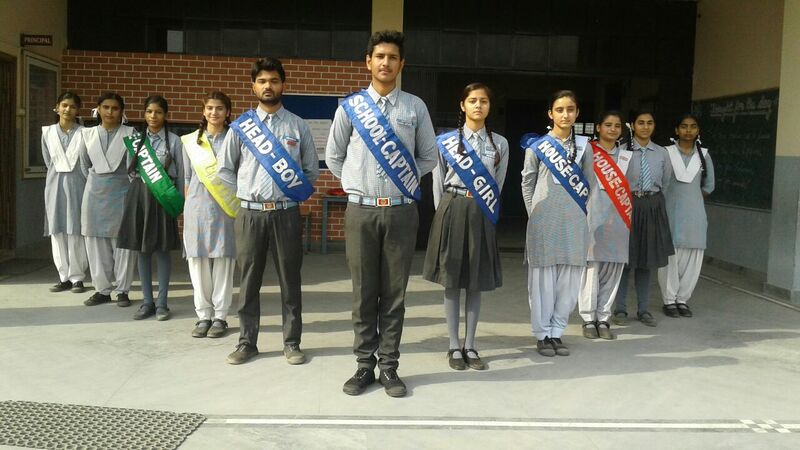 Leadership is also developed through innovative and creative projects linked to the school’s social service programs. Goshen School is also most fortunate to be able to offer clean air and a wonderful green space for students to grow up and learn in. I assure you sincere efforts of our team will help in overall development of your child. Education is an important part of student’s life. It helps them to be confident, intelligent, self-dependent, and provides a good direction to their own thoughts. 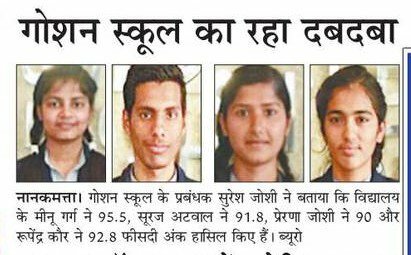 Right education leads student toward victory and finally help them to become a good human being. Thus, schooling has a great influence on an individual’s life. Here in Goshen, we provide well educated, experienced & expert faculty. Individually they are dynamic, creative, inspiring and compassionate. 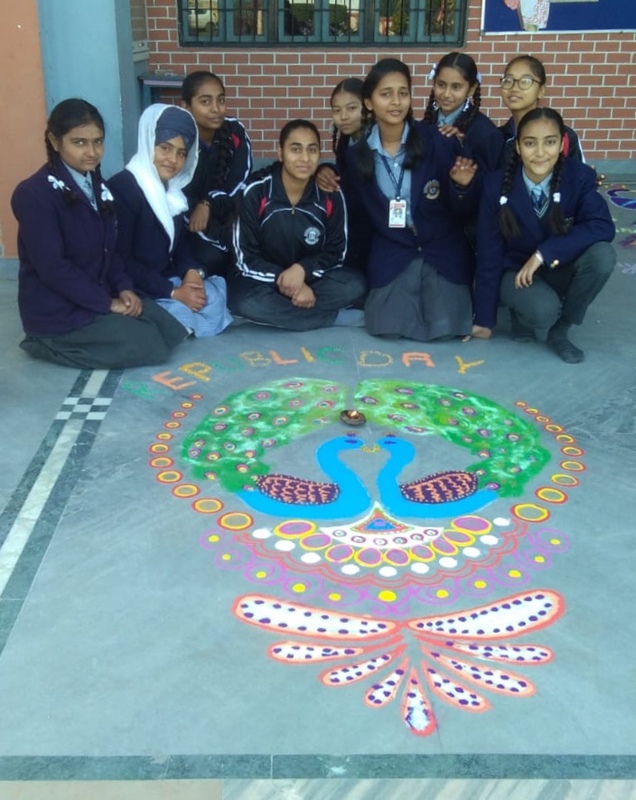 The teachers are accessible to parents through scheduled one to one meetings and other forms of communications such as Parent Teachers Meeting (PTM). We provide experts in various fields by planning of extra classes for students. Visiting faculty also ensures in enriching student’s skills. Apart from studies, every year we organize some educational trips which help students to enrich their existing knowledge and skills in an interactive way. I wish and pray that every child who passes through the portals of Goshen be a blessing to the society. Registration open for academic session (2019-2010). For more details, please contact our administrative office.